Thought Dr. Al Mohler had some great things for us to focus our prayer on during this election time and on election day via the below linked message! 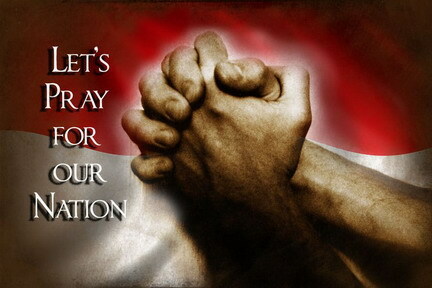 Whatever you do and whoever you vote for - remember to pray for our country, leaders, etc. May God be honored in our lives and in our government!